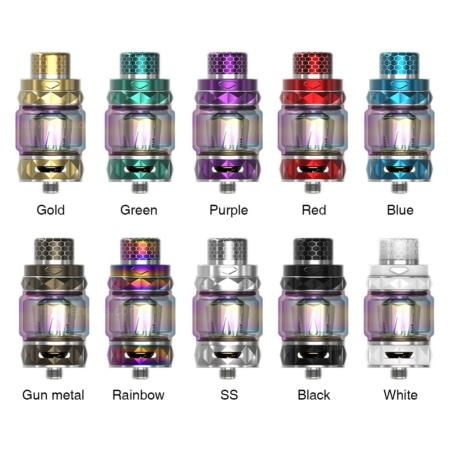 Aspire’s Revvo Sub-Ohm Tank is a 24mm, threaded top fill tank with an innovative spring loaded fill system and the new horizontal orientated ARC (Aspire Radial Coil) coil head. 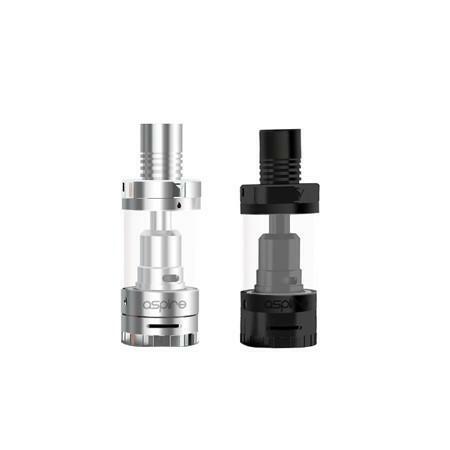 A single spring loaded fill port is used to fill the tank, which is capable of holding up to 3.6ml of e-liquid. 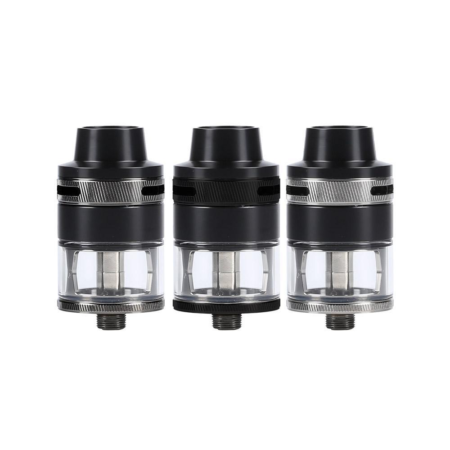 The Revvo Sub-Ohm Tank utilizes the ARC Coil Family that features a unique stove top style coil system, capable of running 50 to 100W but recommended to be used at 80 to 85W. Airflow enters the Revvo Sub-Ohm Tank via triple top adjustable airflow, measuring at 10.5mm by 2.5mm each airslot and can be fully closed. 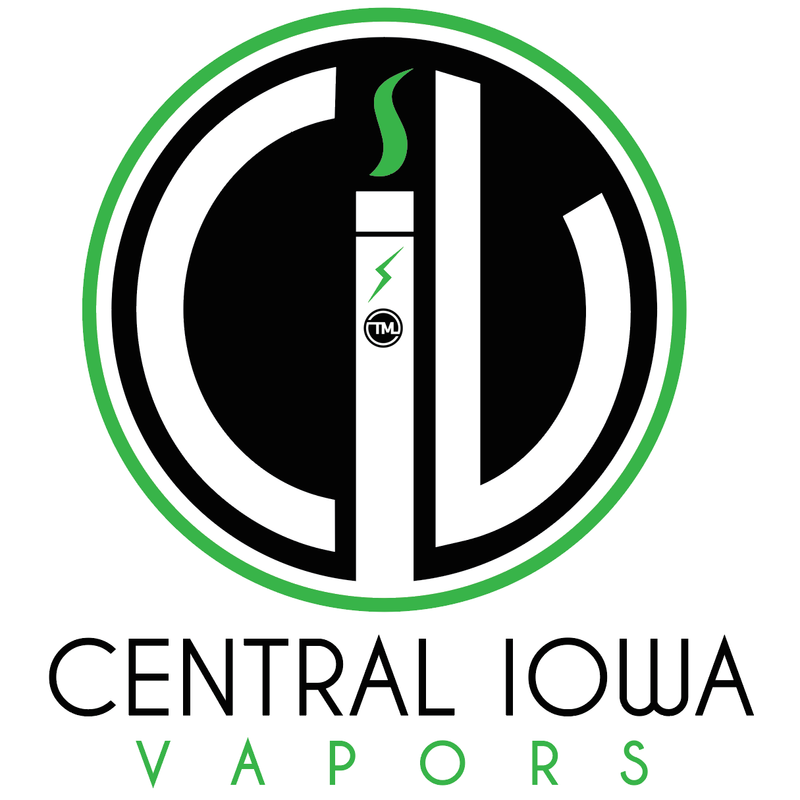 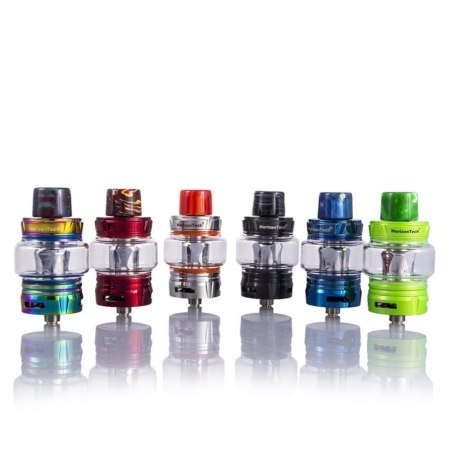 A 12mm wide bore drip tip acts as the drip cap for the Revvo. 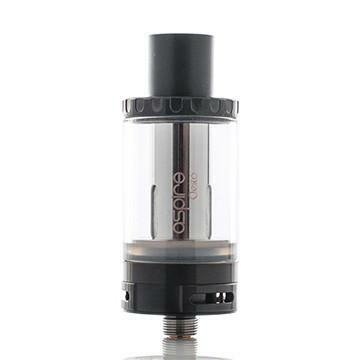 With the new ARC coil head and a spring loaded fill port, Aspire’s Revvo is a must have for flavor and cloud chasers alike.